Customer Serivce: All SIMARI customers enjoy 37 Day Money Back Guarantee and An One Year Warranty. You have no risk to try.We promise you will get the high-quality products and servicfrom SIMARI. 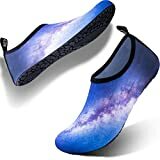 If you have any problems with the water shoes you bought, please send the email to us for anytime. 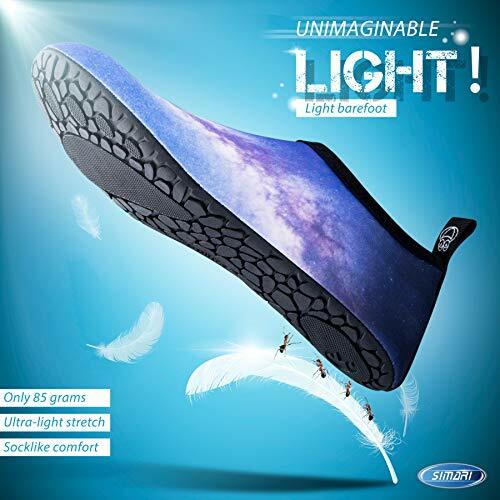 The soles are made of TPR materials with excellent air permeability and non-slip resistance. And the upper is made of a diving material with good breath ability and quick drying.Unique sole design, with an ergonomically molded,offer great traction for any surfaces, differed from other shoes , shock absorption performance cushioning separated to protective toe. 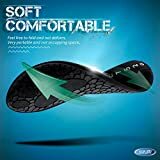 Keep the Feet Safe & Comfortable. No sogginess. 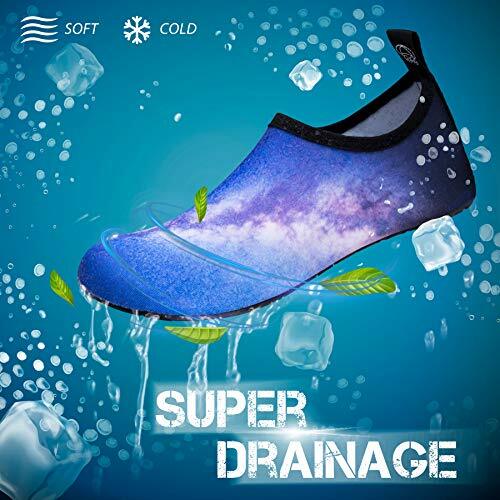 SIMARI water shoes offer you with fast drying-protection. Embracing your summer, sun and water with your comfortable and durable aqua socks. 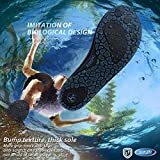 Wearing water shoes at home protects the feet from injuries and punctures. 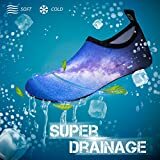 Occasions:Perfect for beach games, swimming, surfing, pool, sailing, water park, boating, kayaking, beach volleyball, fishing, walking, car-washing, vacation,Pilates and yoga etc. Especially for family outings! Please rinse with clean water, place in ventilated place to dry. Do not bend the heel of the shoes. Otherwise, the product will be deformed. Do not place it by the fire to dry it. Roasting can make the shoes be out of shape and the wire side. 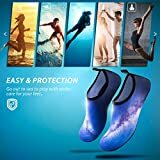 SIMARI Womens and Mens Water Shoes Quick-Dry Aqua Socks Barefoot for Outdoor Beach Swim Sports Yoga SW..
SIMARI Kids Water Shoes Girls Boys Toddler Quick Dry Anti Slip Aqua Socks for Beach Outdoor Sports SWS..